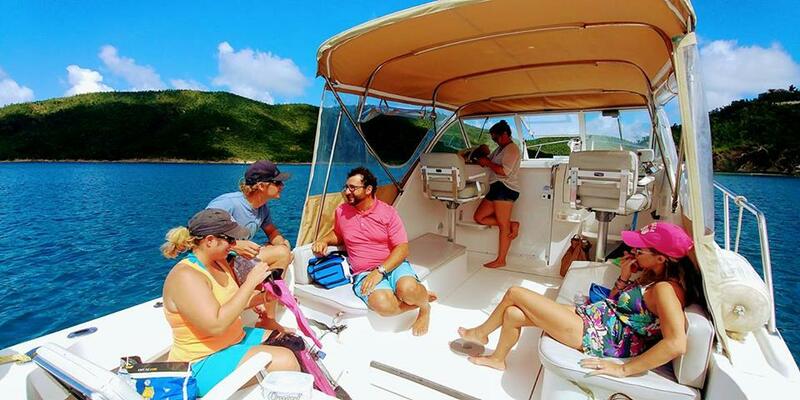 A trip like non other in the USVI! . 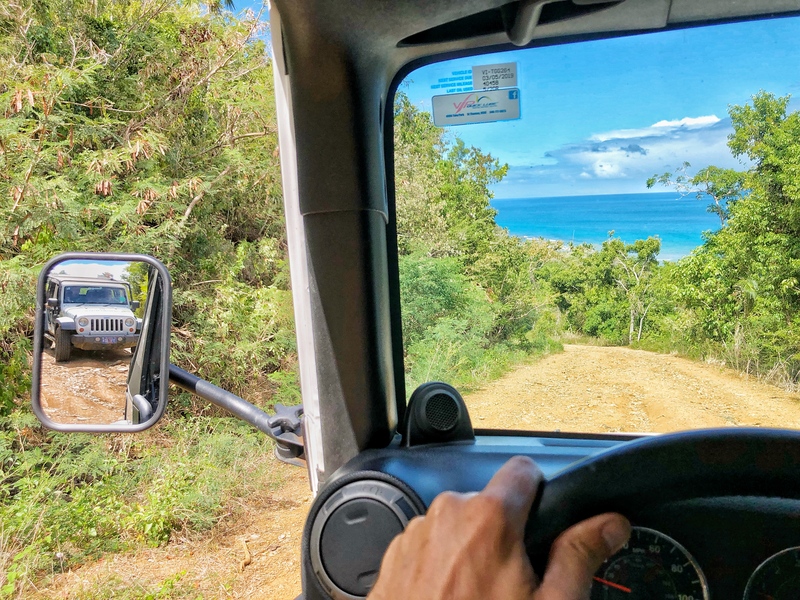 This day will have your group off-roading and sightseeing via our Jeep Wranglers on land, then transferring to our 30' Mainship for snorkeling, lounging and paddleboaring throughout various small remote islands scattered around the USVI. Youll get about 3 hours with the jeeps and about 3 hours with the boat for a total of 5-7 hours depending on your groups pace and cruise ship schedule if applicable.